Take home the ultimate souvenir of knowledge from Kielder Observatory by learning how award winning astrophotographers take images of the night sky. Modern day digital cameras have resulted in an explosion of popularity for night sky photography. By turning our lenses towards the skies or attaching our cameras to telescopes we have helped our visitors realise just how capable they can be when shooting into darkness. Presented in an easily understandable format suitable for beginners through to professionals, our friendly team of astronomers will reveal the settings required in order to capture stunning photographs of the Milky Way, Aurora Borealis, star trails, the Sun, planets, deep Space objects and other weather phenomenon. 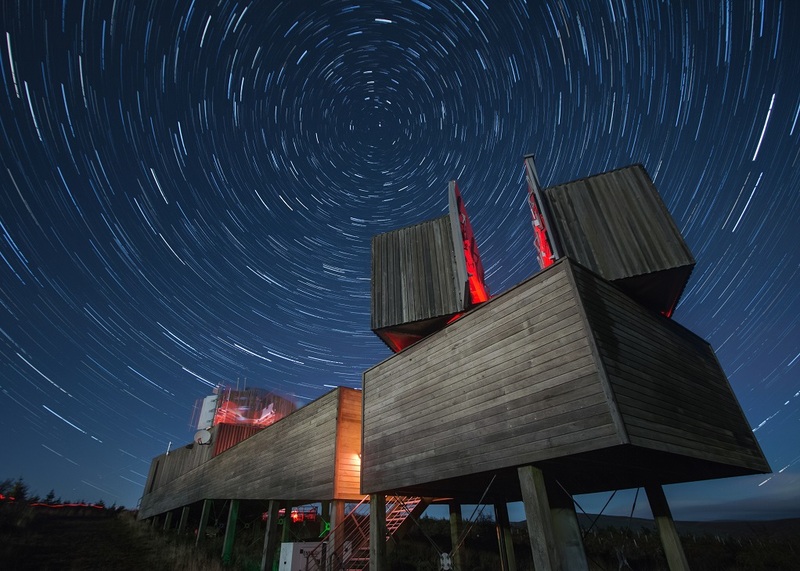 Furthermore, being situated in the heart of Northumberland’s International Dark Sky Park, Kielder Observatory is the ideal destination for budding astrophotographers to learn, experiment and achieve the most with your cameras. The evening will include informal practical sessions, use of Kielder Observatory telescopes (weather dependent) and generous doses of our famous hot chocolate. What to bring (although not essential): DSLR Camera & memory card, tripod, cable release or intervalometer. Warm clothing. Oh…. Don’t forget to charge your batteries! Please note: A hot drink will be served at some point during the event and is included in the ticket price.